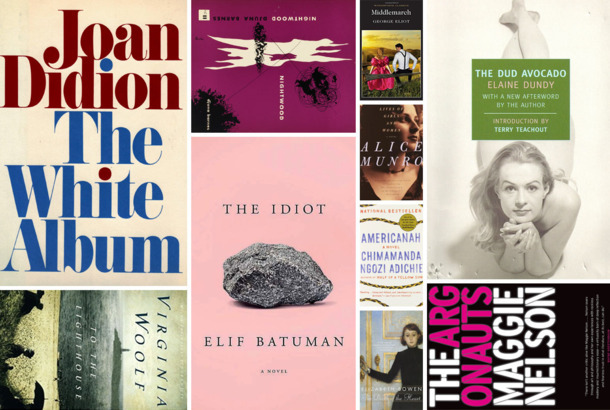 Michelle Dean’s Sharp Tells the Origin Stories of 10 Essential Female CriticsAcross these portraits it’s possible to trace currents in American literary history as it unfolded between World War I and now. Harrison Ford Once Worked As a Carpenter for Joan DidionJust Harrison Ford building a deck for Joan Didion on the shores of Southern California. Go Inside Joan Didion’s Family Life in This New DocThe Cut spoke with Didion’s nephew Griffin Dunne about his aunt’s work, her health, and her new dog, Ellie. 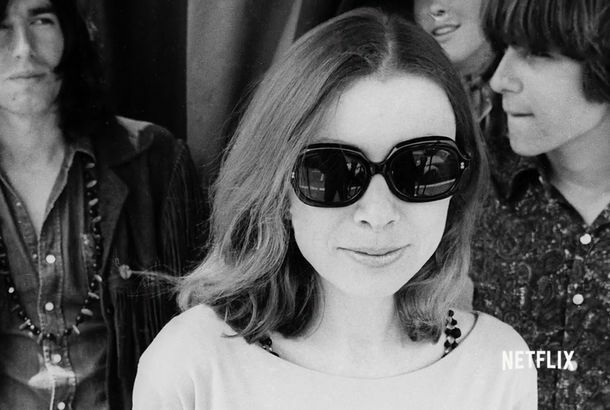 Joan Didion: The Center Will Not Hold Is a Chronicle of an Era-Defining VoiceThe emotional late-career tribute arrives on Netflix October 27. Watch the Trailer for the Joan Didion Netflix DocumentaryJoan Didion: The Center Will Not Hold premieres on October 27. The Long-Awaited Joan Didion Documentary Is Finally Coming to NetflixMade by Didion’s nephew Griffin Dunne. The Power of an Imperfect DidionWe’re so used to her precision and privilege. When Joan Didion Visited the South in 1970Failure is part of the origin myth of New Journalism. 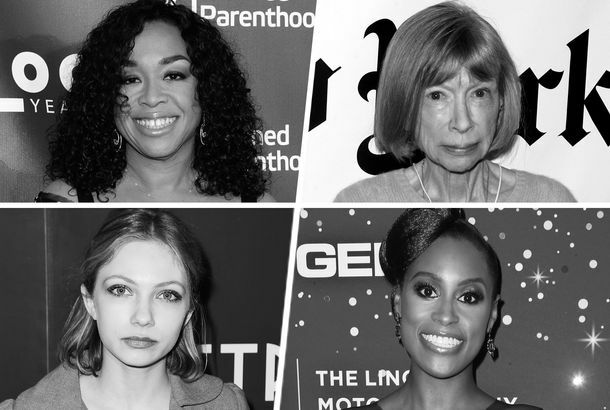 25 Famous Women on Writing Their Own StoriesThe power (and challenges) of self-reflection. Joan Didion: She Loves a Good Hair ClipAn unsung style legacy. The Art of Being UnderestimatedWhat if we could be using stereotypes in our favor? Let’s Keep Abandoned Malls Around for Their Literary MeritIf they’re repurposed, how can they be a metaphor for America? Why Loving Joan Didion Is a TrapAs shown by the frenzy over her Céline ads. Céline Casts Didion, Women’s Brains ExplodeCome on. The Trailer for the First Ever Joan Didion Documentary Is Here!How many times can we watch this in a day? Happy Birthday, Joan Didion!The ur-literary girl crush is 79 today. Why I’m Glad I Quit New York at Age 24Although I still spent Saturday night singing “New York, New York” at karaoke. Joan Didion and Todd Field Are Co-writing a ScreenplayThey’re partnering up for a political thriller. Joan Didion’s Next Book Will Be a Memoir on Aging’Blue Nights’ will be out in 2011. Denis Johnson Wins the National Book Award That Everyone Expected Him ToThe National Book Awards were last night at the Marriot Marquis, as pretty much everyone predicted, Denis Johnson took home the prize for fiction for his Vietnam War novel Tree of Smoke.